I am so excited for today's post guys! 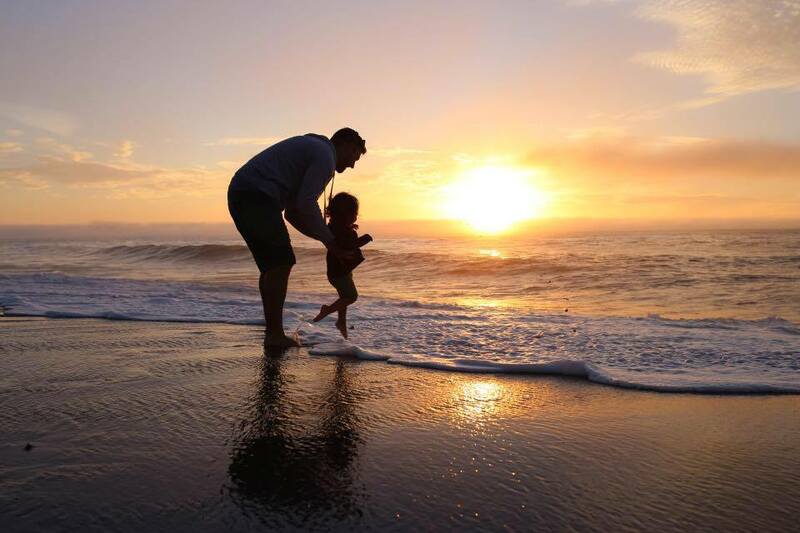 Because not only is August 1 the kick off of a new month, but my baby girl turns two this month and we will be celebrating it in Maui. I wish I could package everyone up that wants to go and bring you along. But since I can't, I did brainstorm a way to celebrate with y'all and that is by sharing some of my favorite small shops. And because shopping small is so dang awesome - almost all of these hard working mama's have shared a promo code just for readers of Happily Ever Parker! So we may not be swimming among the sea turtles together this month but we can always shop together! When P was invited to her first gymnastics party I knew that her leotard had to be something super special. I was so excited to find Samantha at Blue Dragon Dreams who's bow backed leotard was everything I was imagining. 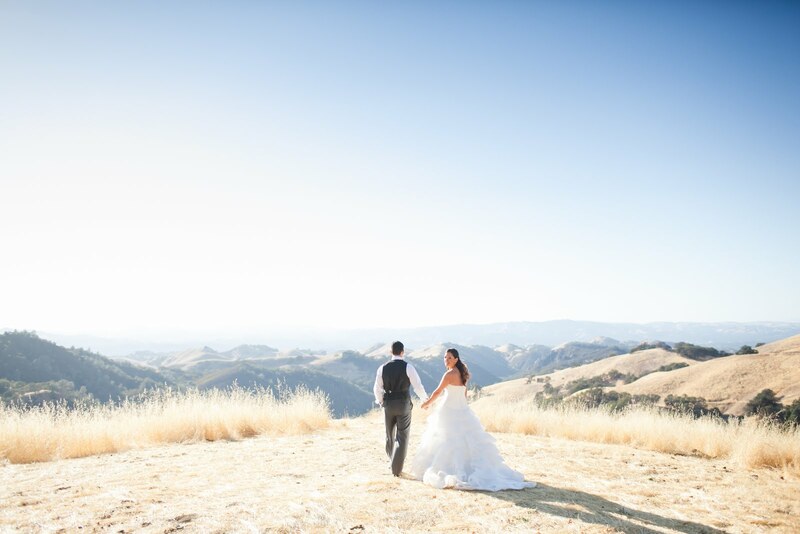 I have since gone on to order dresses, shorts & a custom peplum tank! 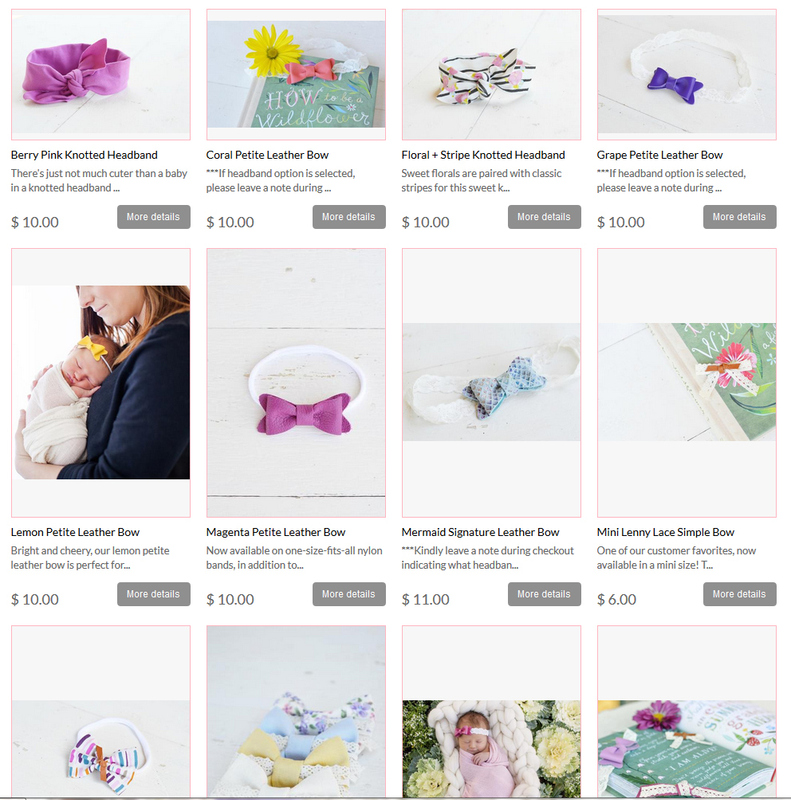 Her shop is currently closed to custom orders (she just had a baby yesterday!) but she has so graciously shared a 15% off discount code good until August 31st. There are still plenty of RTS pieces in her shop! She will reopen to custom orders halfway through the month so thanks to an extended promo check her out! It's no secret that florals are my thing. I want them on everything from clothing to crib sheets. This sweet little shop, run by maker mama, Sarah. 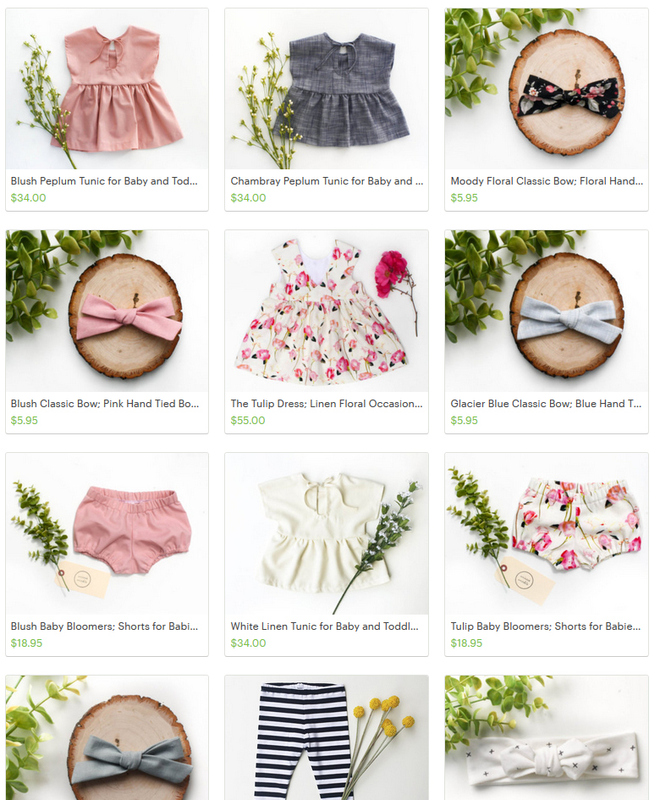 Has everything you could dream of for a floral delicate nursery. By George has many more options other than feminine - don't worry boy mama's this discount code applies to you too! Lyna and I have been internet friends for quite sometime despite living only about 25 miles apart! 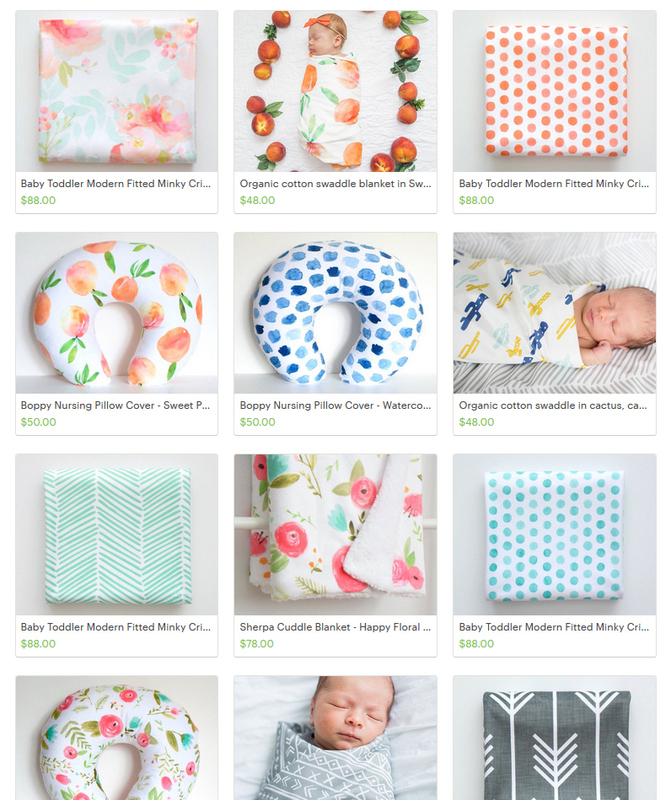 Blogger turned small shop owner I love her stuff not only for my babe but for my newborn clients as well. Tons of cute stuff to pick from. 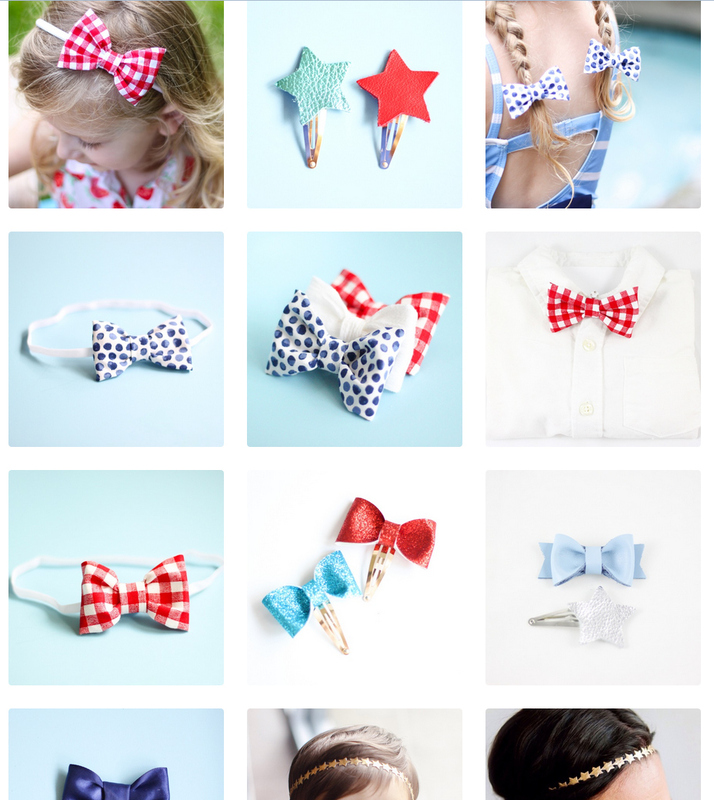 The skinny suede bows are our favorite! When I first found out that P was a girl this was one of the first shops I discovered. Katie is a school teacher turned full time crafter and I can attest her product is incredibly well made. 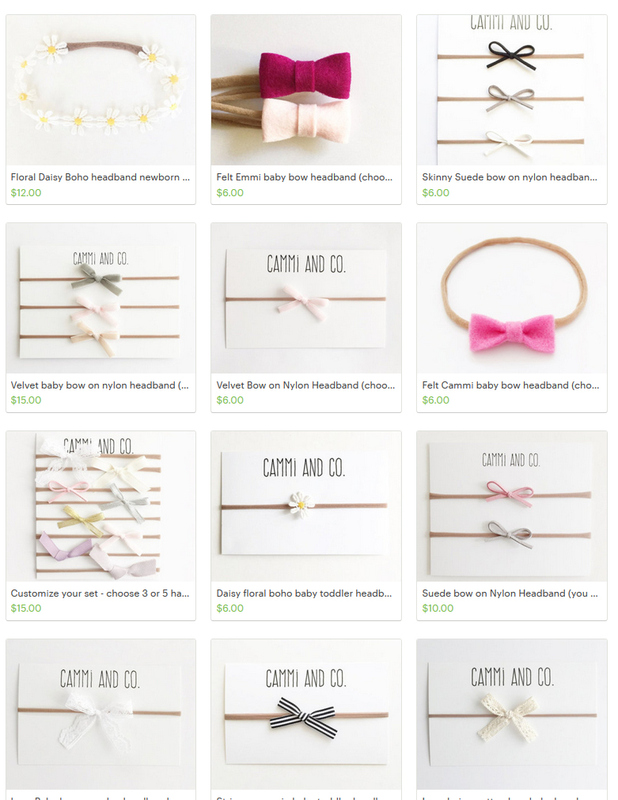 From garlands to single flower clips you will want them all! We ordered the most adorable mermaid inspired bathing suit from Robyn for our vacation. I was seriously torn between the one piece and adorable two piece. 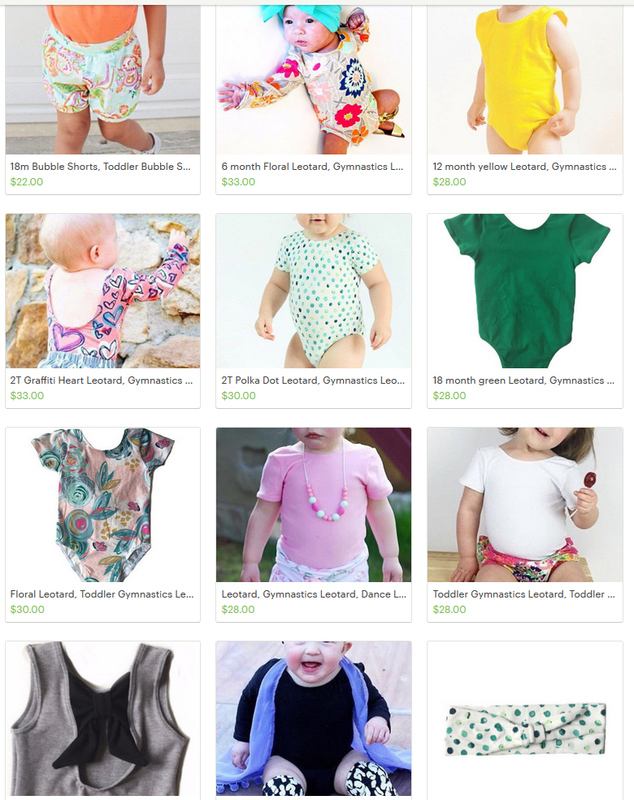 Check out all her sweet rompers and swimsuits in her shop! Dresses, bows, tops & tunics, Pine & Honey has you covered. I am a big fan of a great peplum top and love the sweet details on Sydney's collection. Your babe will definitely stand apart in anything from this shop! I remember back in the day when I was a nursing mama I would order things online late into the night. 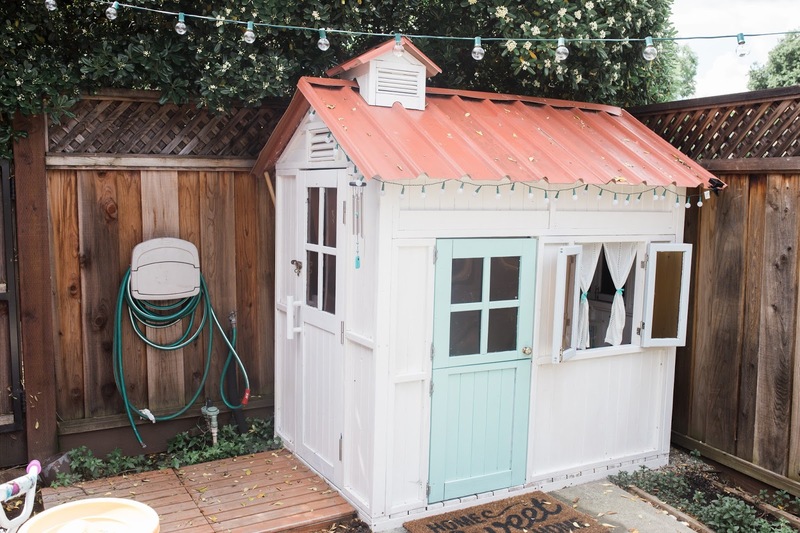 Jess's shop is one that I frequented often and her newest collection is swoon worthy. The softest of leather bows (and dainty) this is one maker you will come back to again and again. 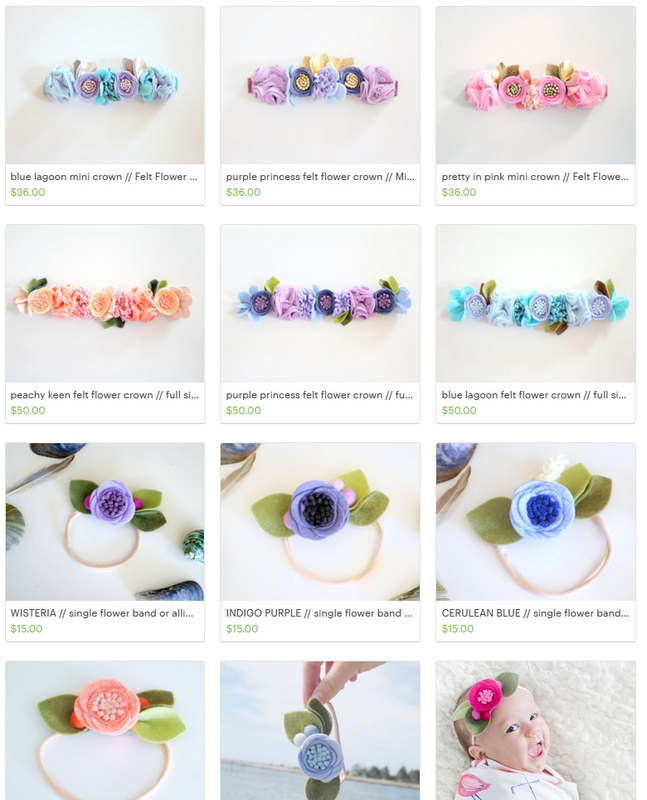 Admitting to how much I have purchased from Willow Crowns would be fessing up to a problem. So let's just say I love the shop almost as much as I love the mama's behind it, Megan & Steph. With plenty of Americana swag left in the shop it's just in time for all your Labor Day celebrations! Some other honorable mentions go to the following shops who I wasn't able to land a discount with for all you BUT they are so awesome you should shop there anyways!! 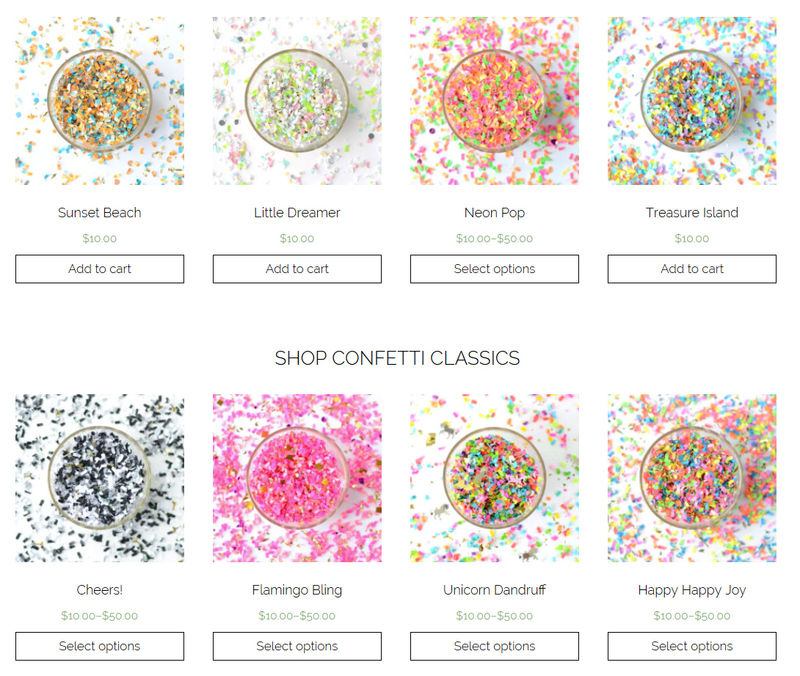 Because I couldn't leave this post today without one final bang I have Jessica from The Confetti Bar who is so generously also providing a discount code for you guys! She is the brain behind the awesome personalized Presley confetti and would make an awesome addition to any party! You must go check her out! PS how awesome would it be to sprinkle this around on your last day at work? Thank you so much to all the shops listed above for providing readers of Happily Ever Parker a promotional code. I love this space, the creativity that flows through us all reminds me day in and day out - community over competition. Such an awesome tribe to be apart of!! Wow!! Those are some amazing shops and to have promo codes for them is pretty awesome! Thanks girl. What a fun post! Now if only I had a girl to buy all these things for! !